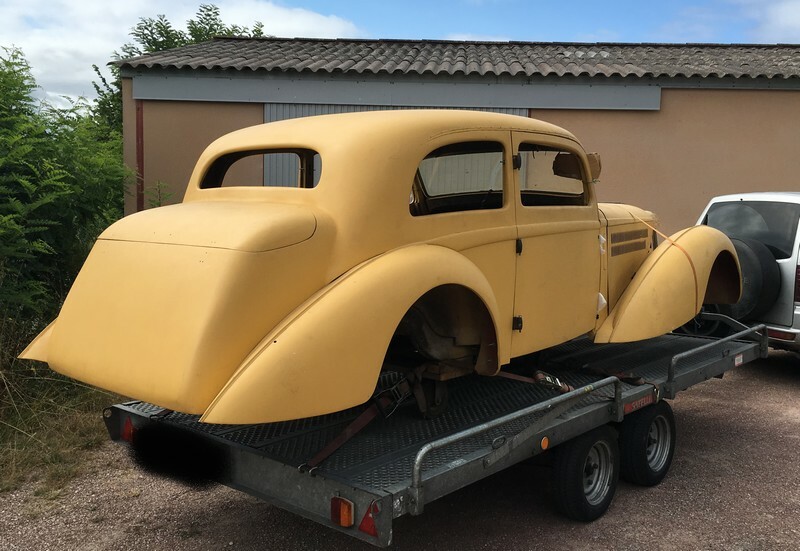 Details : We offer for sale this 1938 Delahaye 135M bodied by Guilloré. 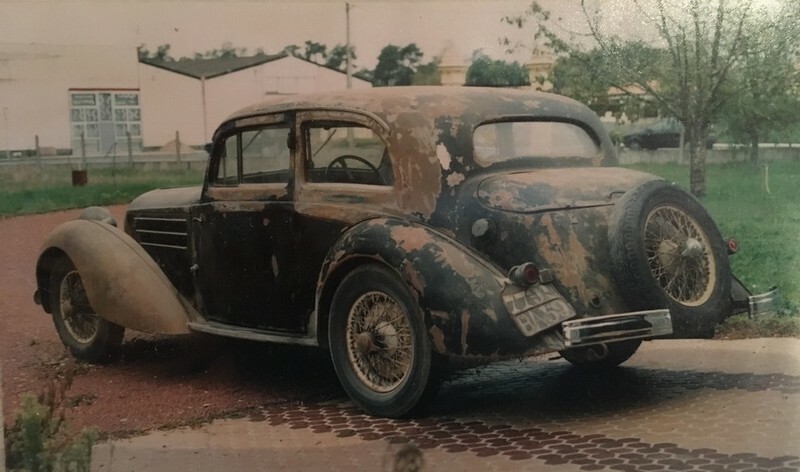 Interesting Delahaye with its 6 cylinders inline, fitted with 3 solex 40 PAI carburettors and with the amazing electromagnetic Cotal Gearbox. 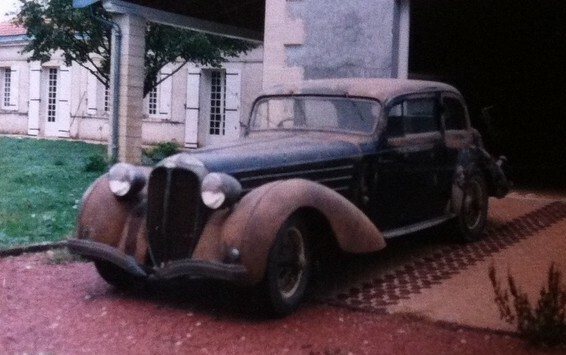 The car was in nice original condition before restoration. 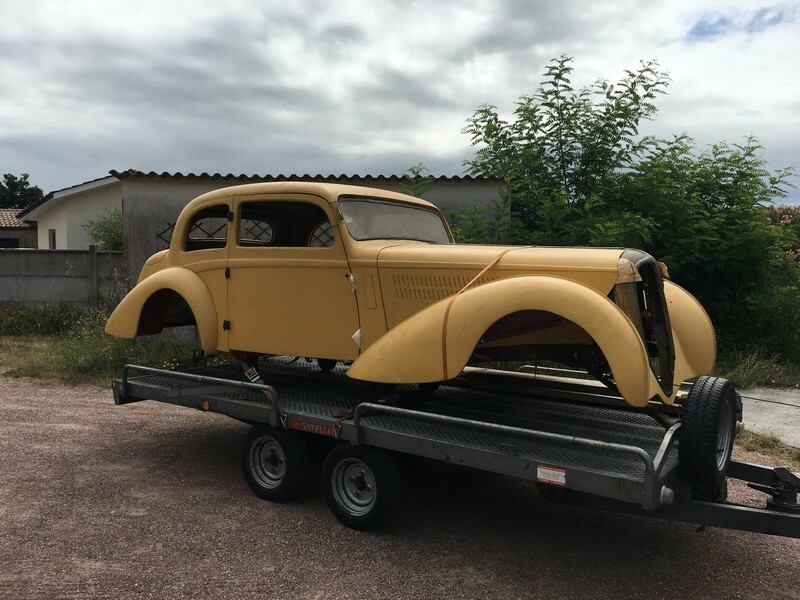 The car was completely dismantled to have a concours restoration. 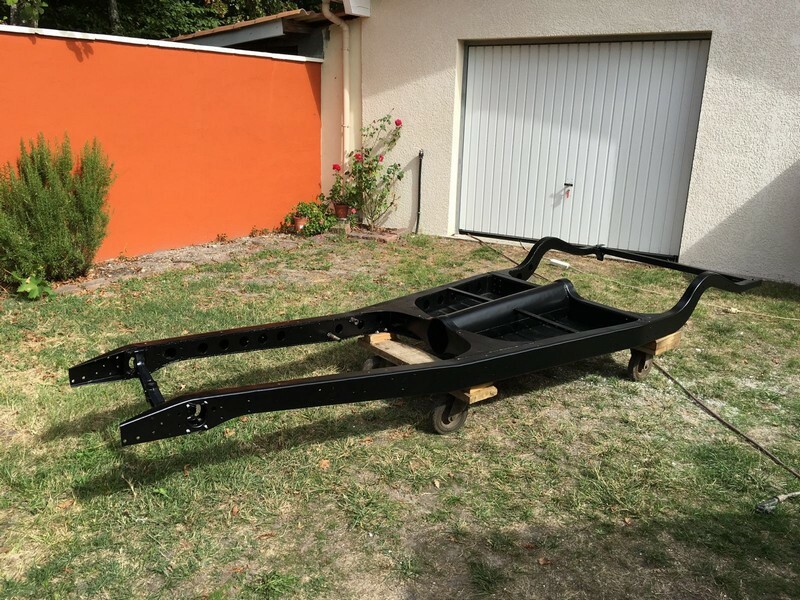 The chassis was sandblasted and repaint, all the chassis parts (front axle, rear axle… were dismantled and restored). New front and rear leafsprings, wheels restored with new tyres. The body and wood frame were restored as well. The car needs to be finished, but the most important job was already done. Full history known. french carte grise.